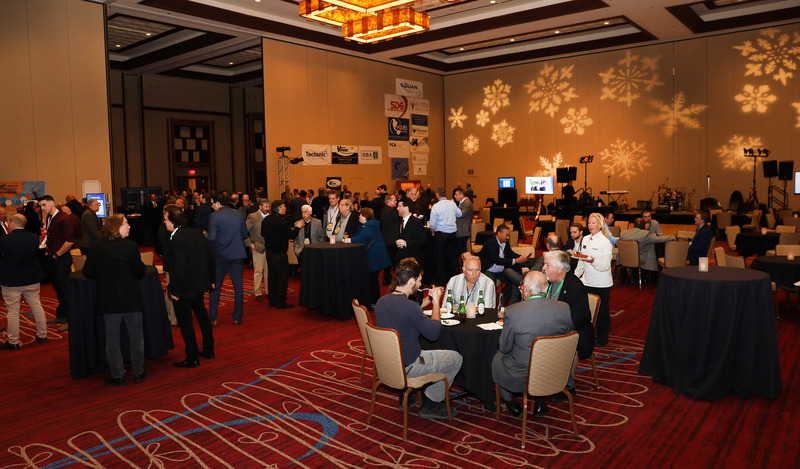 Thank you to everyone who attended our Annual Holiday Social & Educational Event at Harrah’s in Atlantic City! Both events were very successful, with a great turnout at each. And, thanks to our sponsors and members, we were able to donate $15,000 to each of our charities: Covenant House and Market Street Mission! Scroll through our gallery and let us know if you spot yourself or your colleagues! (Visit our Facebook page to tag yourself and your friends!) And check out this awesome performance of Van Morrison’s “Domino” by The Band Plan, featuring surprise guest singer Ron Igneri from Stantec!